Over the years, motorcycle helmets have been evolving almost as much as the motorbikes themselves. Although they initially used to be created using simple canvas domes and shellac, current helmets are safer, more comfortable, and greatly connected. 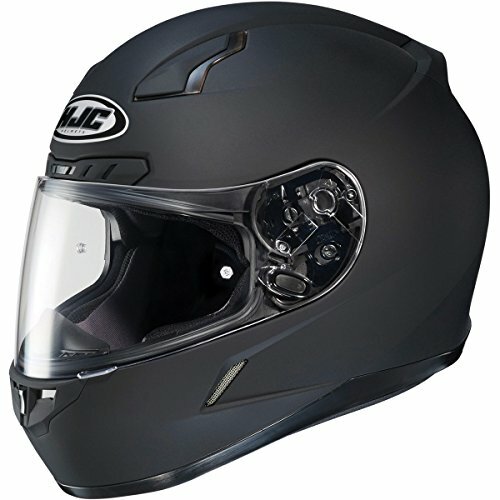 Starting out in 1971, HJC has been creating high-quality products, which is why it is now ranked among the best motorcycle helmet brands. In fact, the company is so stringent that they only manufacture helmets. Another one of the best motorcycle helmet brands in the globe, Nolan is originally Italian. Today, the company manufactures some of the safest helmet options. 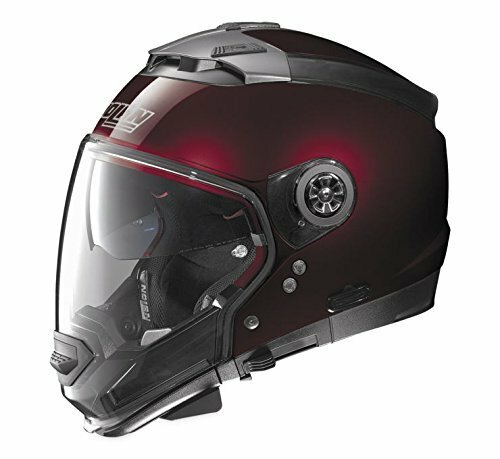 Similarly, it focuses greatly on the look and feel of each helmet to ensure that the customer’s tastes and preferences are met. What is more, Nolan helmets come with warranty while the company focuses on manufacturing everything in-house to ensure that the quality standards are as high as possible. Started in 1926, Arai is one of the oldest motorcycle helmet brands. As a Japanese company, it now makes some of the best options around the globe. Since all its helmets are hand-built, you can be sure that the quality is at a high level. What is more, Arai helmets are tested at all production stages – after the shell is manufactured, after each helmet is painted, and finally after assembly. This ensures that the helmets are safe. 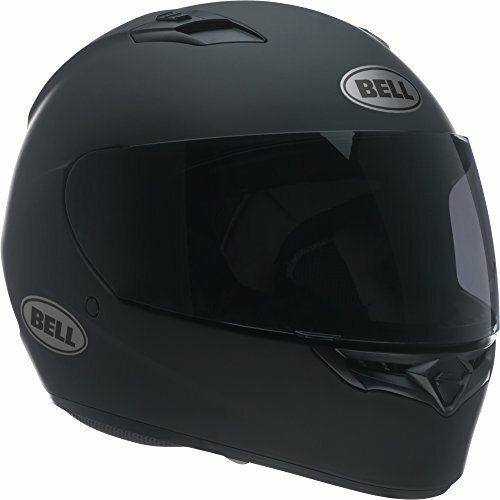 The brainchild of Bell Motors, Bell helmets are ranked among the best motorcycle helmet brands. The company has turned into a leading global expert in innovation – including creating the first full face helmet. Apart from being stylish, bell helmets also tend to be highly functional. Similarly, you can find all types and makes of helmets from this brand – which is why top motocross racers such as James Stewart and Josh Herrin prefer the brand. Last on our list of the best motorcycle helmet brands is Shoei. Started in Tokyo, Japan in 1959, Shoei has made a name for itself on account of the high-end premium helmets it offers to the marketplace. In fact, the company created the first carbon fiber motorcycle helmet way back in 1976. It was also among the first to use Kevlar, a strong material, in constructing its products. 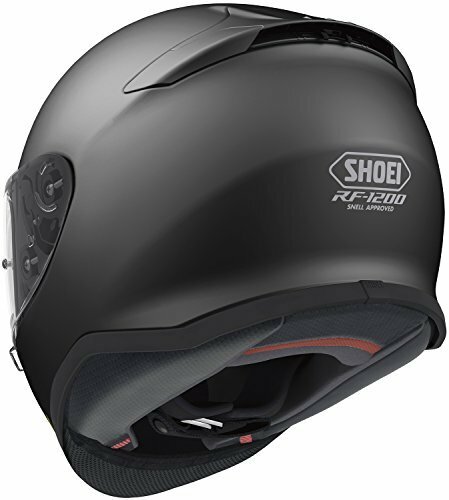 Although Shoei isn’t one of the biggest motorcycle helmet brands, it has high-quality helmets. This is why most of its customers and fans are so loyal to the company. As you can expect, Shoei helmets are as safe as they are comfortable. 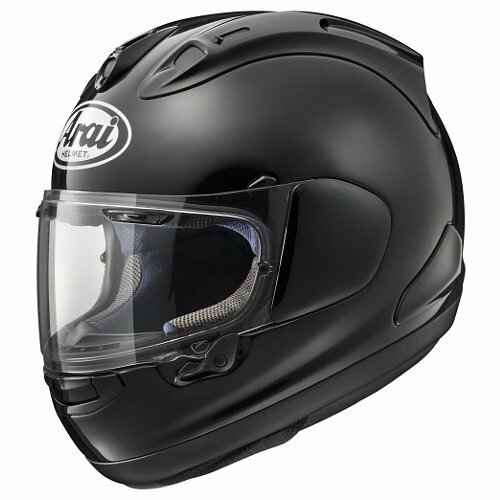 What is more, they come with a warranty of 5 years – which is something you might want to think about as you shop for the best motorcycle helmet brands. So, there you have it – the list of the best motorcycle helmet brands around the globe. Each of the brands above has made it into this list because of the quality of their products, pricing, as well as the safety features they usually add to every helmet before they release it into the marketplace. As such, irrespective of the choice you make, you can always be sure that these helmets will never let you down. In fact, most riders you see on the road will have one of the motorcycle helmets you’ve just read about. If you liked this guide to the best motorcycle helmet brands, please share it around so that it goes viral. You can also leave a comment below if there’s something you wish to add, a question you need to ask, or a general statement about your preferred helmet brand.